Samsung has been moving on the path of losing customers since the beginning of 2015, something that the Korean company is not used too over the past few years . Now Apple is in the game, and Samsung needed to do something interesting to keep customers coming back. The Smartphone maker has announced two of its new flagship phones - Galaxy Note 5 and the Galaxy S6 Edge+ - at an event called Unpacked on Thursday. They're similar phones in similar packages, but they're Samsung's plays to get attention before the next iPhone comes out. 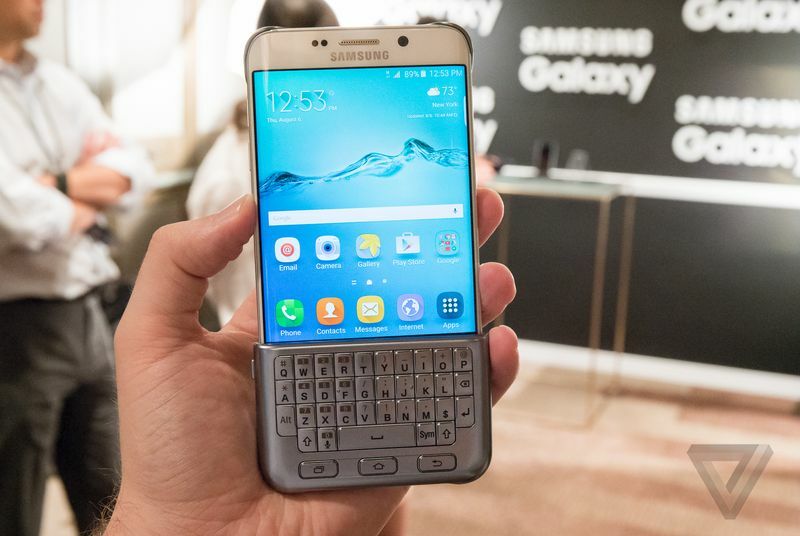 One of Samsung's more interesting announcements is a small keyboard that attaches to the bottom of the Note 5 and S6 Edge+. It basically does the same thing as the Typo — lets you use Blackberry-esque keys instead of the on-screen keyboard — but it's built specifically to work with these Samsung phones. That allows the phones to adjust their displays to compensate for the fact that the keyboard covers up the bottom of the screen. I guess that's one way of taking advantage of a giant phone. The Note 5 drops Samsung's tackier sensibilities in favor of a Galaxy S6-style design covered in metal and glass. The Note still has a 5.7-inch Quad HD display and a stylus that pops out of the bottom — it's basically the Note as you already know it made a lot nicer. The only downside: no more removable battery or microSD card slot. It'll go on sale August 21st. The S6 Edge+ is exactly what it sounds like: a huge version of the S6 Edge with a 5.7-inch display. It's every bit as nice — still all metal and glass — but now Samsung is trying to make its key feature, the edge, more useful. The edges can now give you quick access to both your top contacts and your most recently used apps, which should make it quicker to navigate around the big phone. It will begin selling on August 21st. Samsung wants to make mobile payments even more accessible than Apple Pay. Rather than relying solely on one payment method, Samsung Pay uses a combination of NFC and something called MST, which essentially beams out the magnetic code that card readers normally get from a swipe. It's a neat workaround that's supposed to make Samsung Pay compatible with the vast majority of card readers. For the most part, the Galaxy Note 5 and the S6 Edge+ are using the same camera as the S6, but they're getting one neat new feature: both phones are able to stream live video to YouTube directly from the camera app. Streams can go up to 1080p at 60fps and can be pushed lived immediately. There are, of course, plenty of apps that can do this already, but having it integrated into the phone itself could get even more people broadcasting. 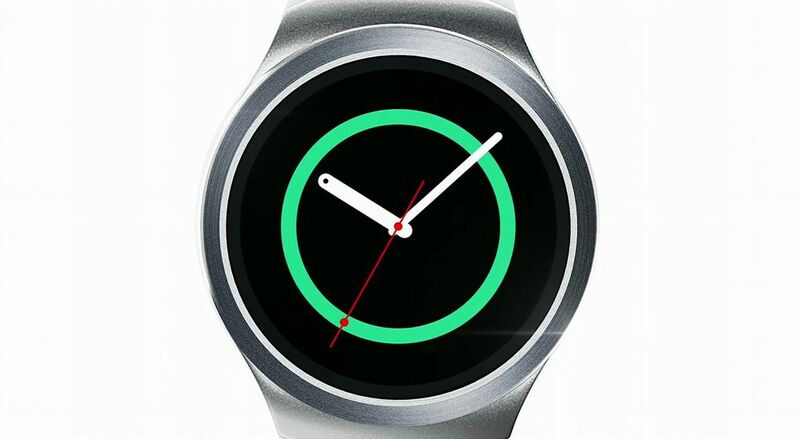 Samsung closed its show with a quick look at the Gear S2, a new circular smartwatch that it intends to unveil on September 3rd.